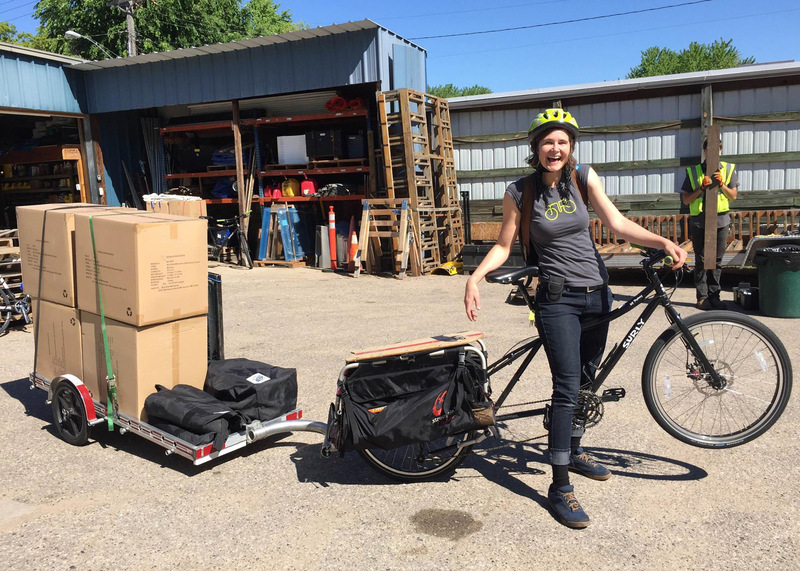 When Surly first introduced the Big Dummy cargo bike into its lineup, it defined a category that would soon become core to the brand: Haulin’. As the years have gone by, Surly has expanded into trailers, passenger-friendly accessories, and—most recently—the Big Fat Dummy. 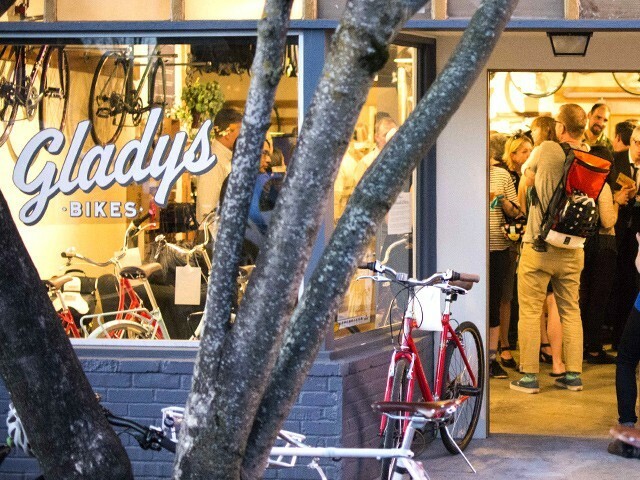 As these options have come to market, saavy small business owners from all over the world have found ways to incorporate them into their every day work and create bicycle-powered business models. We caught up with a few of these companies to see how much of an impact these pedal-powered workhorses have had on their operations. How do you use the Big Dummy and Bill trailer for your business? We use our Big Dummy and Bill setups in two different departments. Our Marketing team uses them to transport tables and equipment to festivals and events, while our Operations team uses them to move our bikeshare bikes from full stations at busy festivals with restricted car access. 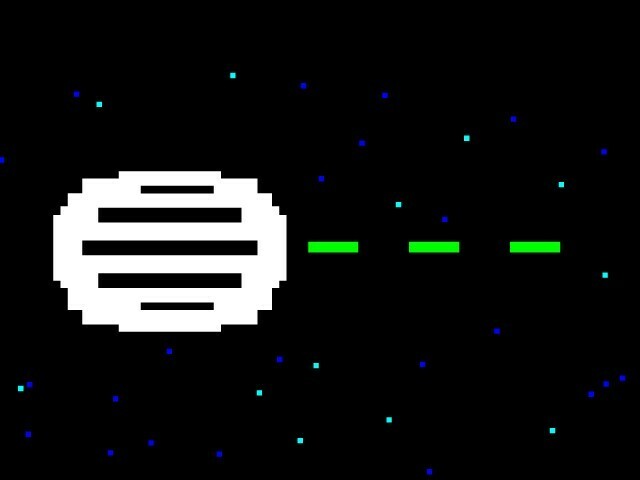 How long have you been using this set up? We've been using our Big Dummy/Bill rigs since we opened in 2010, and they've held up better than grandma's Buick LaSabre. What motivated you to choose a cargo bike and trailer over a truck or van? 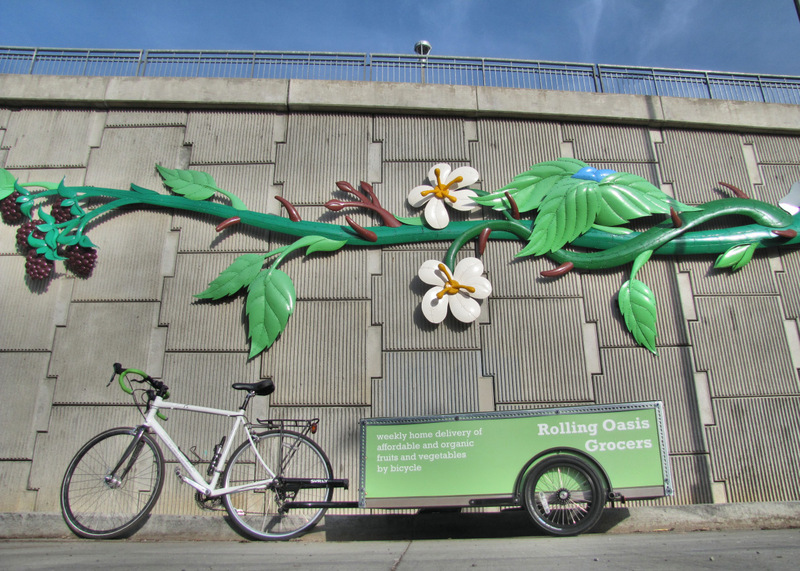 As a nonprofit organization dedicated to transportation choice and better, healthier, more fun and sustainable ways to move around an urban environment, the cargo/trailer bike setup was a natural addition to our fleet of transport vehicles, especially with the type of events and marketing that we do. Plus, our fully loaded trailer for events is definitely an attention-getter. And of course, QBP has been a wonderful supporter of Nice Ride, and we do love to support our local brands and economy. What are some of the biggest benefits that you’ve noticed from using this set up over a different vehicle? 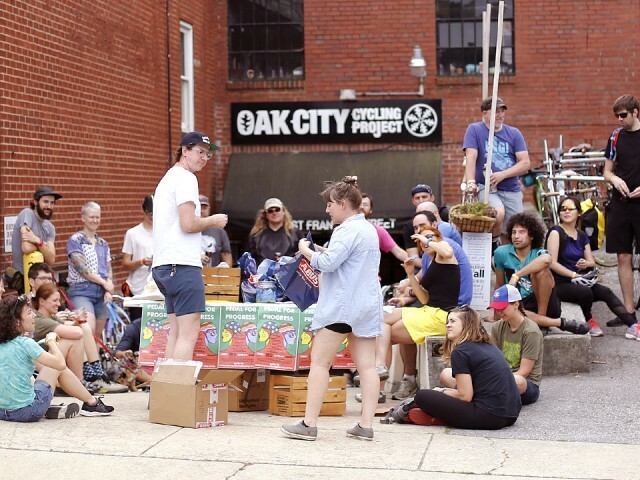 Nice Ride is dedicated to reducing carbon emissions and making our cities more livable, and the Big Dummy/Bill setups definitely fit into that portion of our mission. It also helps our budget, because it is much more economical than purchasing a dedicated events truck and trailer, since our entire vehicle fleet is more or less dedicated to our rebalancing operations. It also is sometimes the best logistical choice for certain events when vehicle access is restricted. 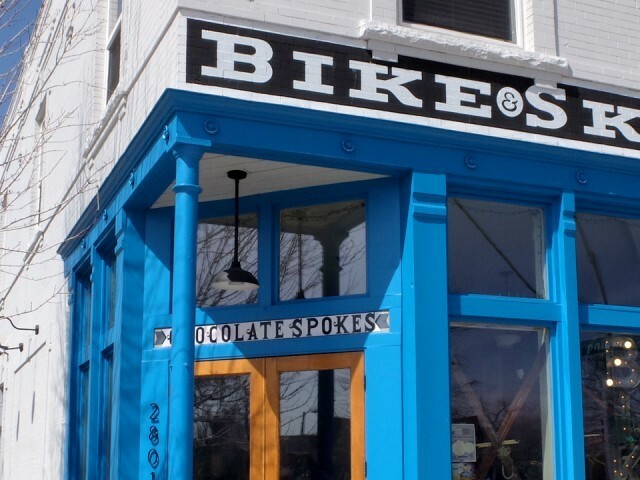 What advice do you have for someone thinking about incorporating bikes into their business? Do it. Don't get me wrong, cars and trucks definitely have their place in a company's transportation profile. For trips that are under four miles with light or bulky loads, on the other hand, cargo bikes and trailers can be a huge money saver. I'd also bet someone else's money that your employees would appreciate the change of pace and opportunity to get outside. Learning to maneuver a fully loaded BD/B setup can definitely be a team bonding experience. We have a number of very handy folks here at Nice Ride, and last year, someone built a neat little 3-bike carrier onto one of our Bill trailers. It was super-useful during busy festivals with heavy foot traffic, allowing us to move our overflow bikes away from the festival. People also thought it was a hoot, watching us bike away with more bikes! How do you use the Bill trailer for your business? I use the trailer to do several dozen produce deliveries every week around Portland. It's all organic produce, bought from a family-owned wholesaler. I’ve also delivered food from neighborhood bakers and food crafters before, including pizza dough, bread, jam, and coffee. I have used the Bill for three years this month. The custom kit I built atop the Bill has held up really well, and I overwhelmingly credit that to little tricks Surly included in the Bill like pre-threaded holes on each corner for mounting custom hardware. The only part I've had trouble with has been designing a sturdy, tasteful, lightweight, and affordable lid to the cargo enclosure. Initially I tried a grommeted tarp that was bolted to the framing on one side and used velcro on the other. When the velcro wore out I tried magnets on the tarp, and that rarely worked. So currently I have a corrugated plastic roof held sturdy with slotted flat metal framing and off-the-shelf hinges. It is held in place from the wind by a bungee cord. What motivated you to choose a bike and trailer over a truck or van? Rolling Oasis Grocers is a values-powered social enterprise, and for me that means a business model built to leverage our values to keep prices fair and equitable. I'll put it this way: my first value was creating equitable food access in my food-insecure neighborhood. We don't have a grocery store… we're a food desert. So my working class neighbors have to leave their neighborhood to feed their family. Secondly, I wanted to figure out how to keep the prices down — how to not be like other grocery delivery services with inflated prices that limits its feasibility in lower-income neighborhoods that most need more grocery options. One crucial way to keep prices fair and affordable for my neighbors was to cut down on startup and overhead costs through using a bicycle and trailer instead of a van. I was able to launch my business for under $3000 and operate it without the high costs of fuel or engine maintenance, which comes back to that founding priority of equitable food access. What are some of the biggest benefits that you’ve noticed from using the Bill trailer over a different vehicle? Using a bicycle keeps my overhead down, keeps me healthy, draws attention to my services, and adds an element of playfulness to the business' presence with every delivery. Adding a bell to my handlebars, for example, has made the job much more fun. *Ding ding* and a wave and smile really adds up to being a known character in my neighborhood. Kids come up to me and say, "You're the bike food guy!" That's a rich treat, to be that kind of presence in a neighborhood. Of course, being a carbon-neutral business is a fantastic side benefit of using a bike. I don't want to undersell that. But at its core, I love that pedaling produce moves my services beyond bourgeois novelty and into enriching my neighbors’ lives. If you are incorporating bicycles into your existing business, consider all the interesting ways that bicycle intersects with the city. Don't just staple a bike option to the side of an otherwise petrol-powered company. The bike means you'll get hailed by pedestrians who want to talk about your services: be prepared for that, and choose your routes accordingly! When you're using your bike to do work, you aren't just being a truck driver, encapsulated from your context. No, you're also a salesperson, a recognized character, and a visible representative of the company. I take my lunch breaks at food carts along my delivery route, and keeping the bike & trailer parked there while I happily devour a burrito is a form of marketing. Think through all these scenarios — ways in which a bike moves through a city — when drafting your business. There may be all kinds of new opportunities for you, if you have eyes to see them. One week's delivery included purple cauliflower. If you haven't seen them before, they're magnificent, almost magically bright. The following week, I deliver to one household that has a couple young kids. The youngest waddles out the door, up to the bike, and says "Excuse me, do you have any more of that purple cauliflower for us?" I love it! Kids are now experiencing a sense of anticipation and delight about vegetables. When do you ever see that happen? It feels like a bit of putting the world back together, doesn't it? How do you use the Big Fat Dummy for your business? NAHUAL is a school where we teach about high school students about adventure sports (rock climbing, mountaineering, etc) and sustainable living. We also run a 140-acre organic farm as a part of the school. Scattered around the farm are five families that live and work on the farm as well as horses, cows, alpacas, rabbits, guinea pigs, pigs, and chickens. The Big Fat Dummy is the vehicle that does all the medium-weight transportation of goods around the property. It carries my kids from the house to the barn or to the homeschooling areas, food for the animals, and tools to work sites. 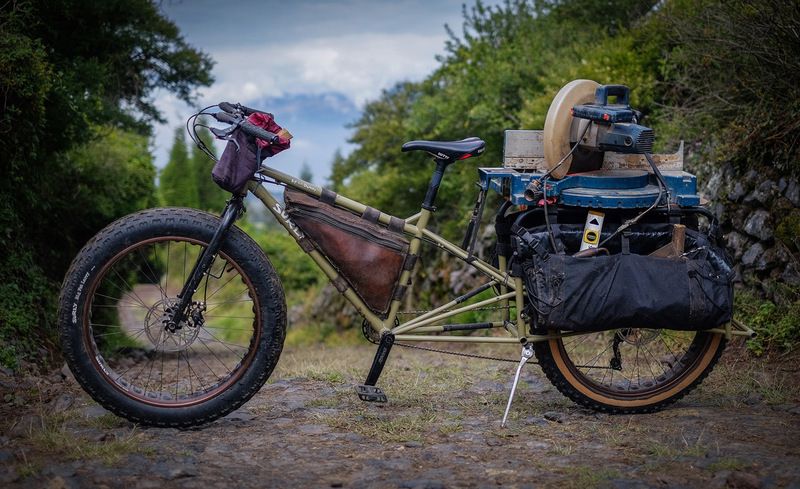 It also goes out on fun rides and serves as a hauling monster on family bikepacking trips. Our farm bike, as we call it, has been on the farm for almost a year. What motivated you to choose a cargo bike over a truck or van? Everything! Riding the bike down to the barn right away in the morning starts my day on a different tone. The fact that my children, the compost bucket for the pigs, some tools, the computer, and the recycling containers are also on the bike just makes it even better. I’m riding a bike (which I love) and also getting my morning chores done. For me it really starts with my own pleasure, I like bikes and riding them, just being able to ride a bike as part of my working routine is a great benefit on its own. Additionally, I think it’s a great way to teach our young children to use their bodies, exercise, and rely less on trucks, motor-bikes, etc. The same goes for all the students that visit the farm. Using a bike for work has a great educational component. Lastly, a truck does a lot of damage to planted fields. 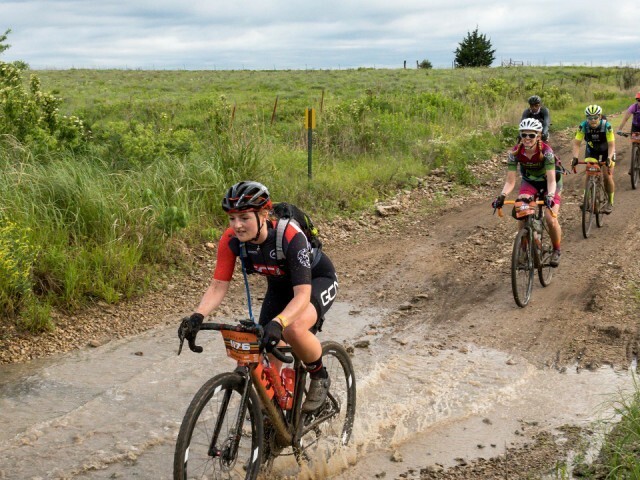 It makes muddy sections worst and compacts the soil. The Big Fat Dummy is light on the ground, erodes less, leaves little or no trace, and is much more fun to ride. What advice would you have for someone thinking about incorporating bikes into their business? Do it! Incorporating bikes into your working environment its a great thing on its own. If you add the element of incorporating bikes like the Big Fat Dummy, you just take the whole thing to a different level. A bike that is meant to be worked and has the capacity to do so expands the possibilities of what you can do and how you can do it. For me, having my kids on the back of the bike as I move around the farm is the highlight of using the Big Fat Dummy. We can talk as we ride and I can listen to their weird, random conversations as I pedal. I feel like we’re sharing the moment more intimately when we ride the bike than if we were in a truck. We’re more connected to the environment around us. We’re on a mission together. Surly Trailers are designed to handle issues common to many cargo trailers. When it comes to bicycle-powered businesses, Surly’s entire line of cargo bikes is just begging to be put to work. These three examples are just the tip of the iceberg of the business potential. Mobile bike repair, bike couriers, coffee carts, sunglass pop up shop…even the Boston Public Library employs a Surly Ted trailer for its mobile library cart. To see more examples of how these steel haulers are being put to use, head over to the Surly Image Dump.